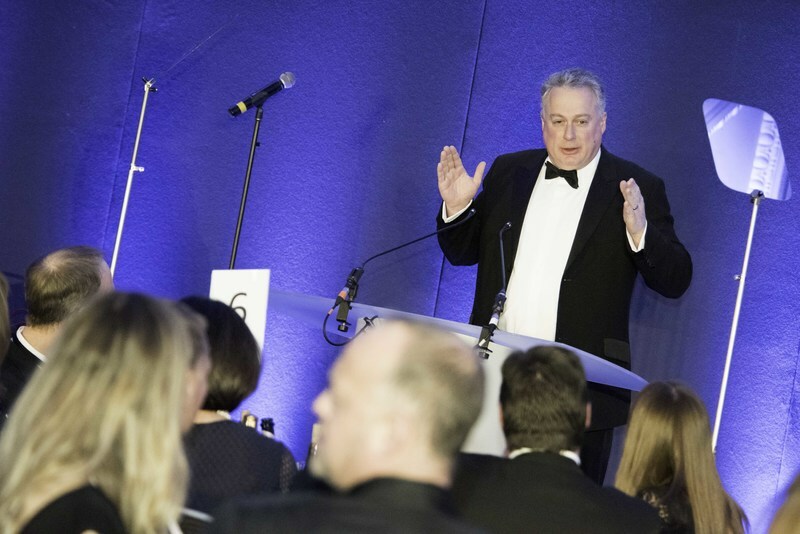 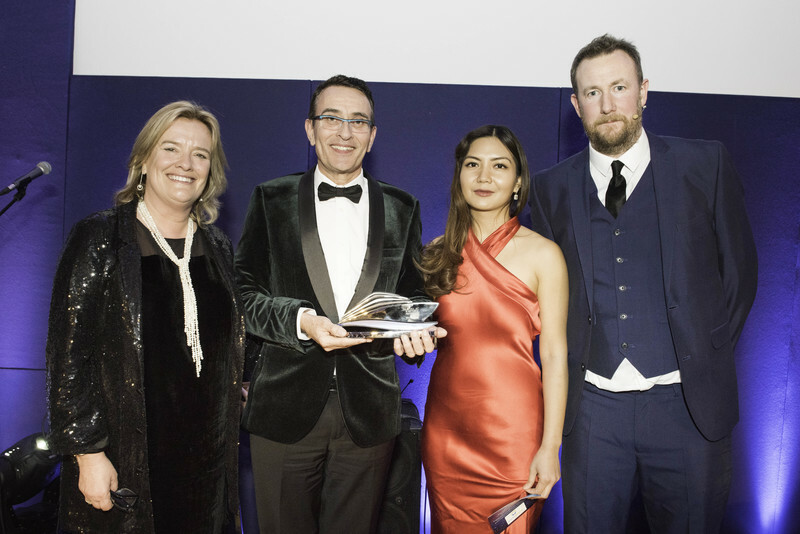 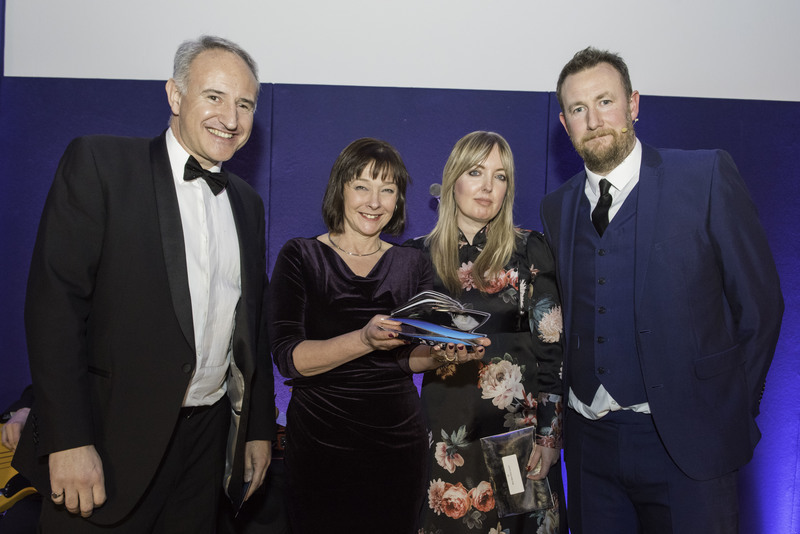 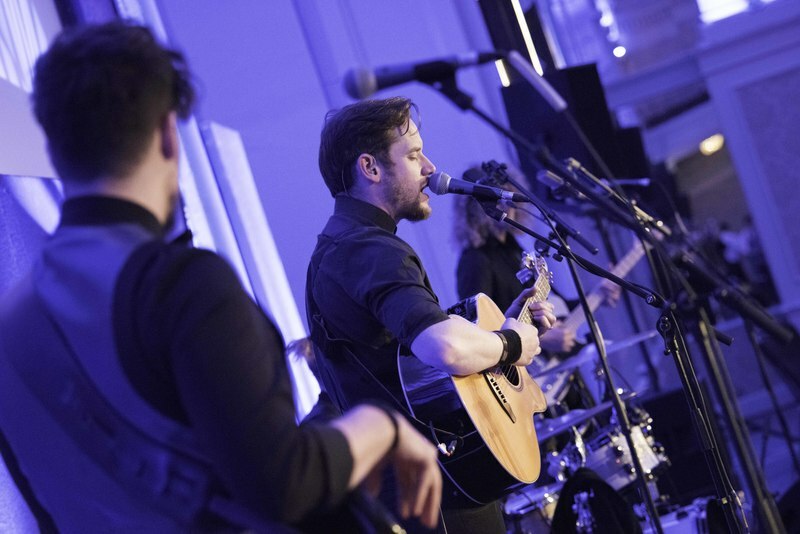 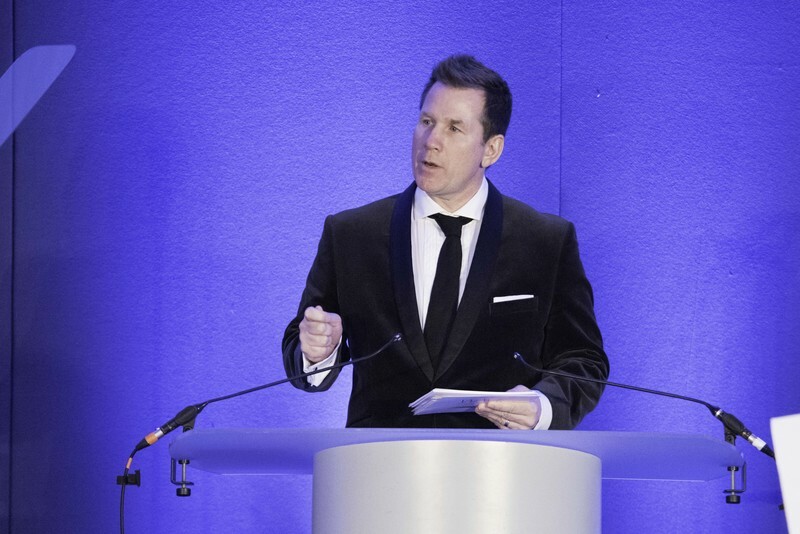 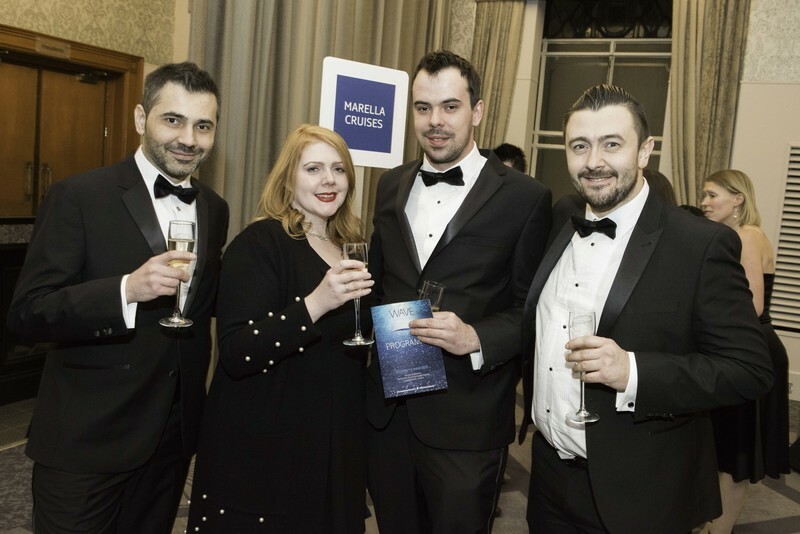 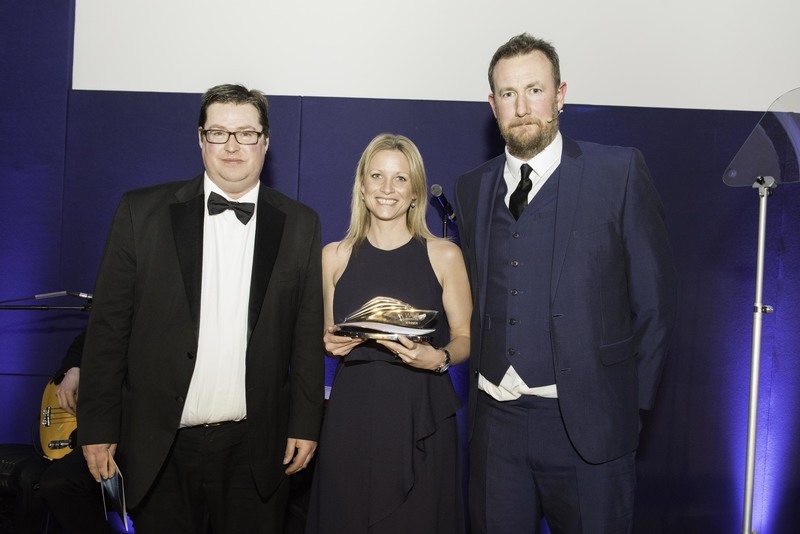 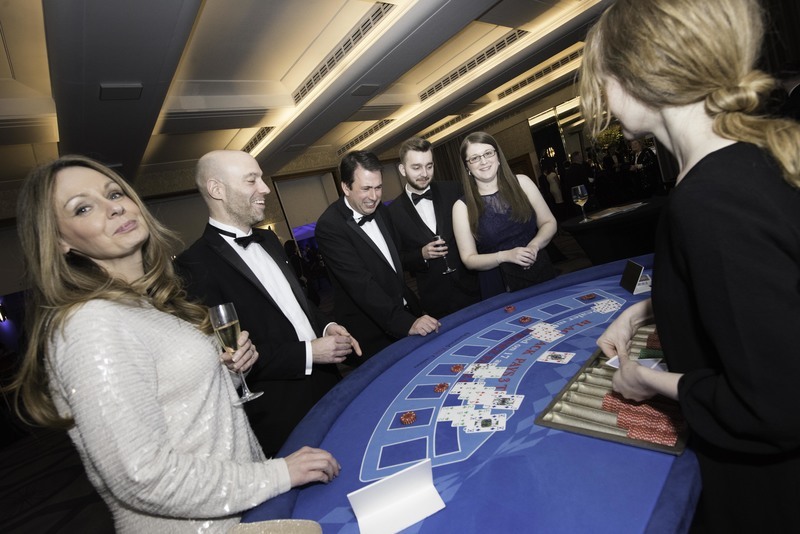 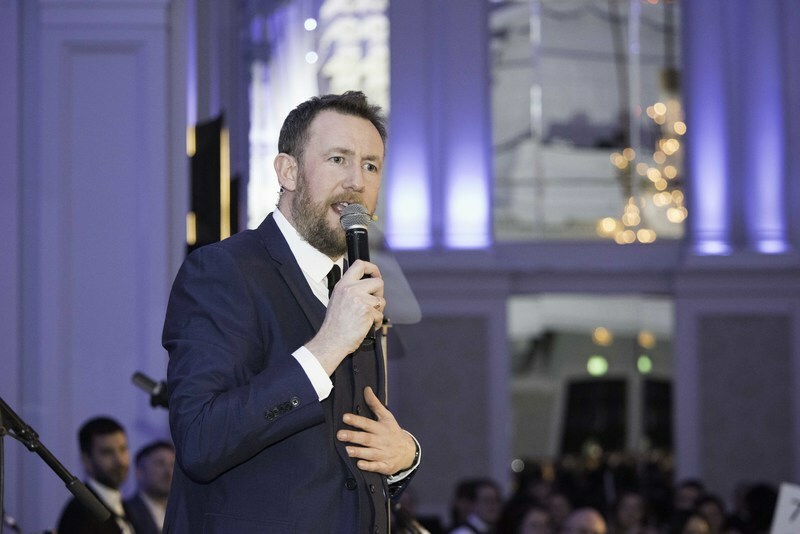 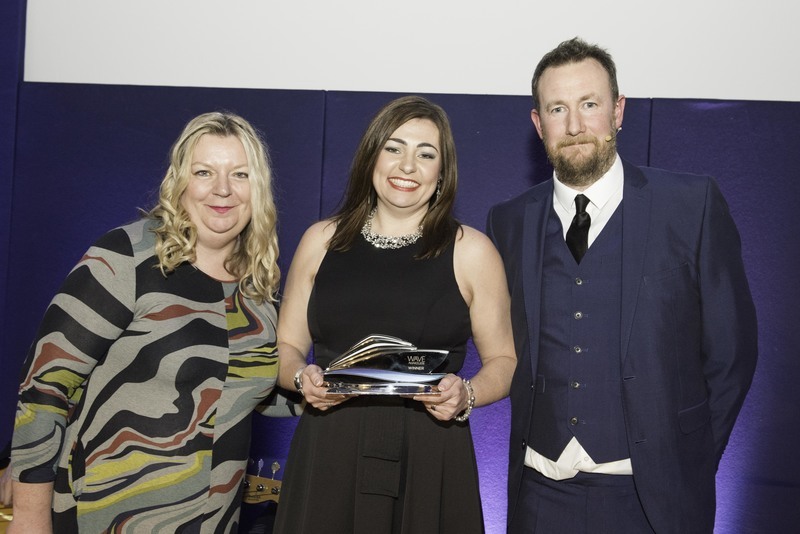 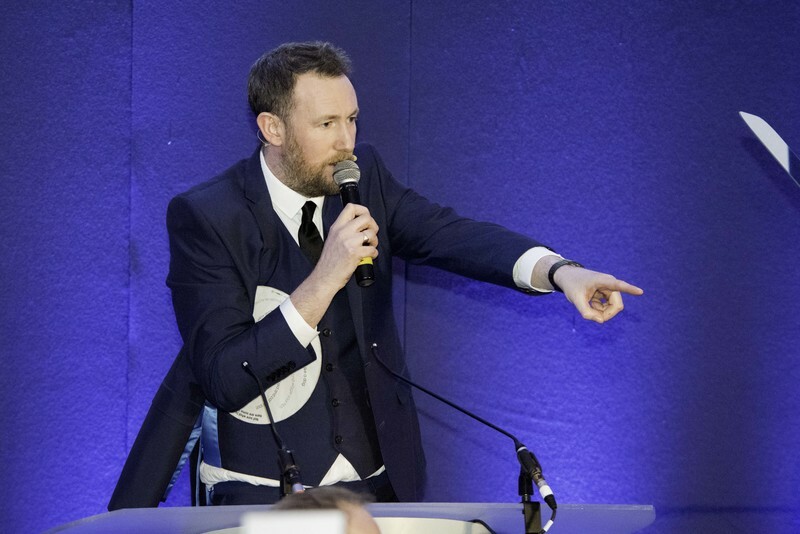 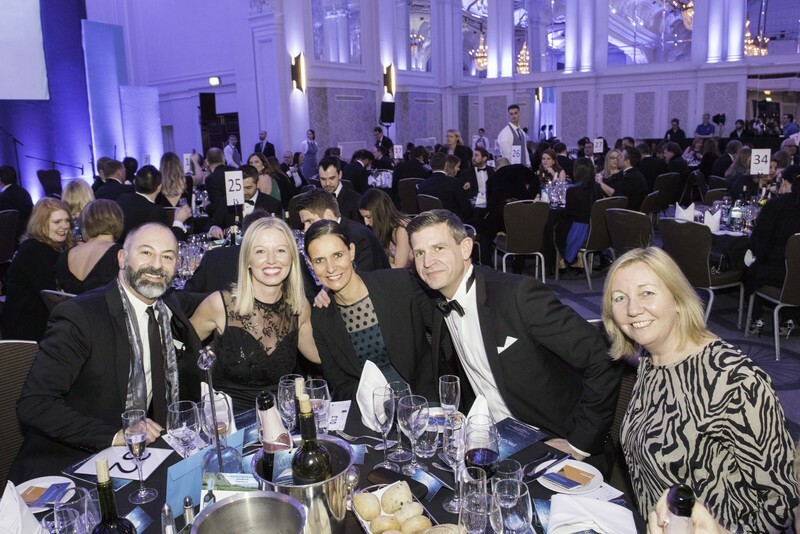 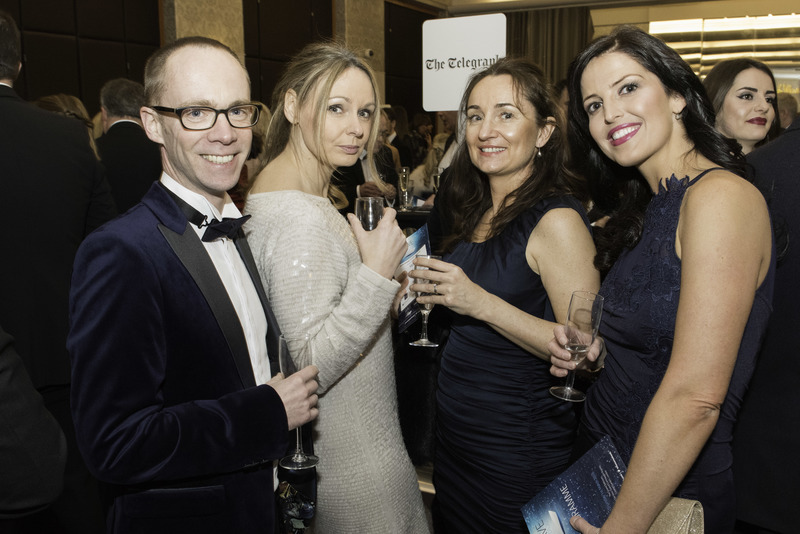 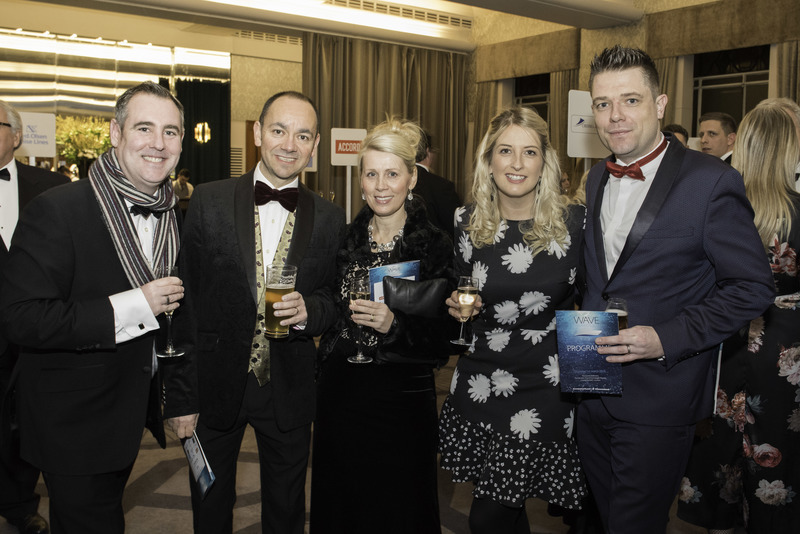 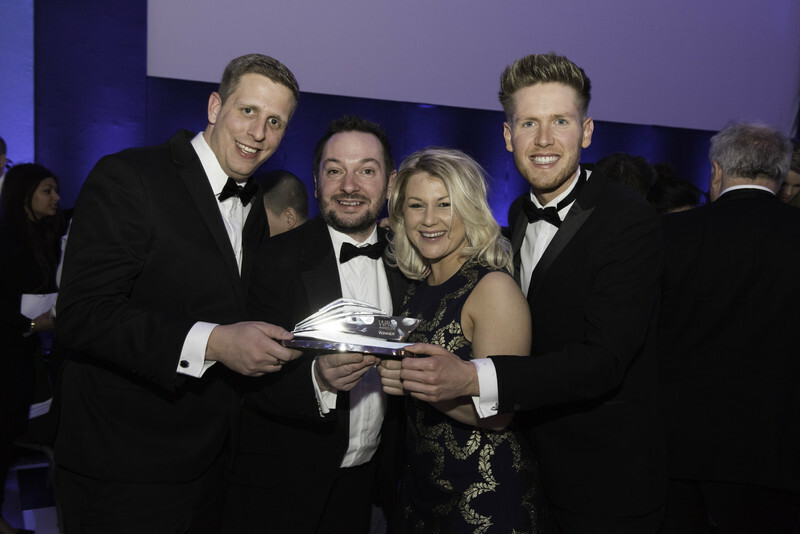 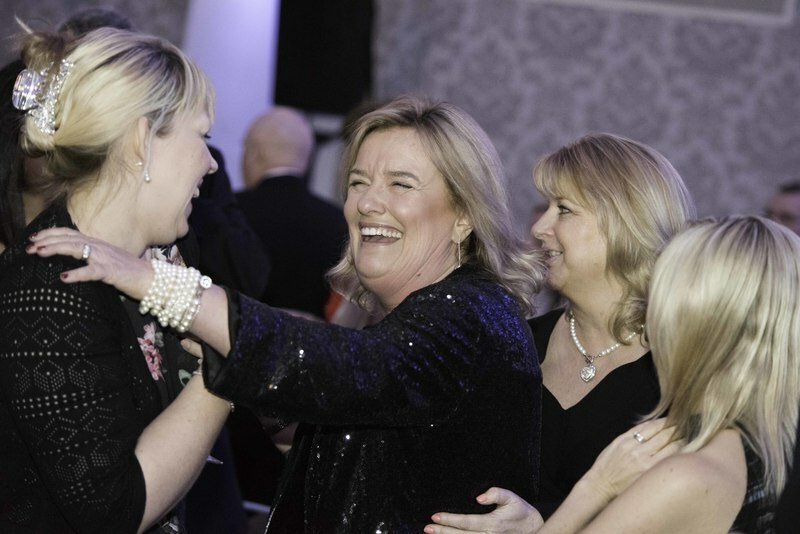 The cruise industry’s finest turned out in their hundreds despite the snow for the third annual Wave Awards, which were held at the grand De Vere Grand Connaught Rooms in Central London. 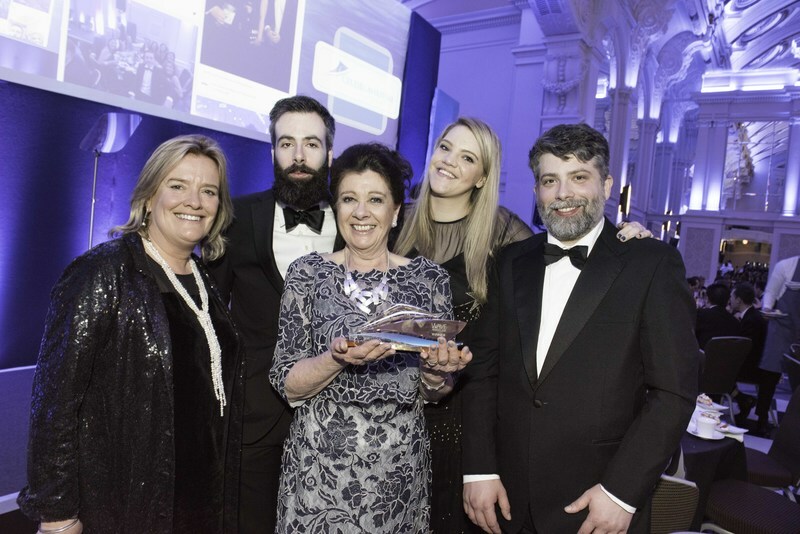 A panel of cruise experts and the public voted for 34 categories in the prestigious awards, which are the ‘Oscars’ of the industry. 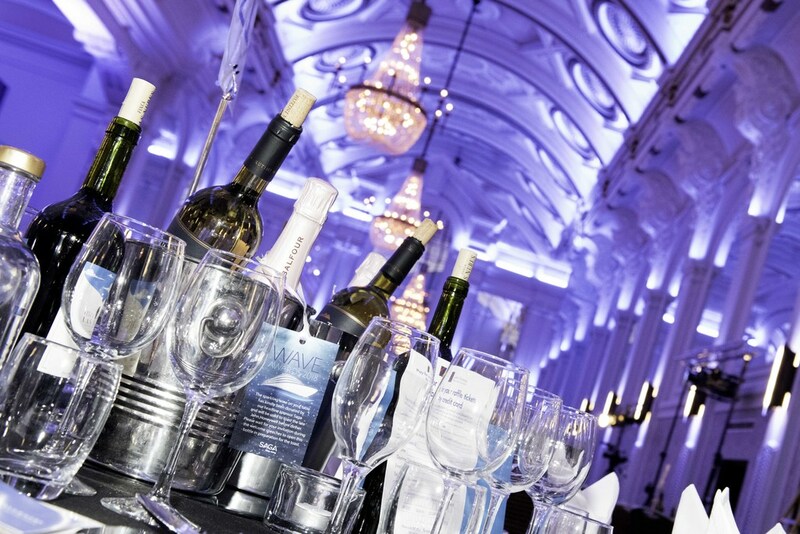 These included the best ocean cruise and best river cruise, all of which were hotly contested. 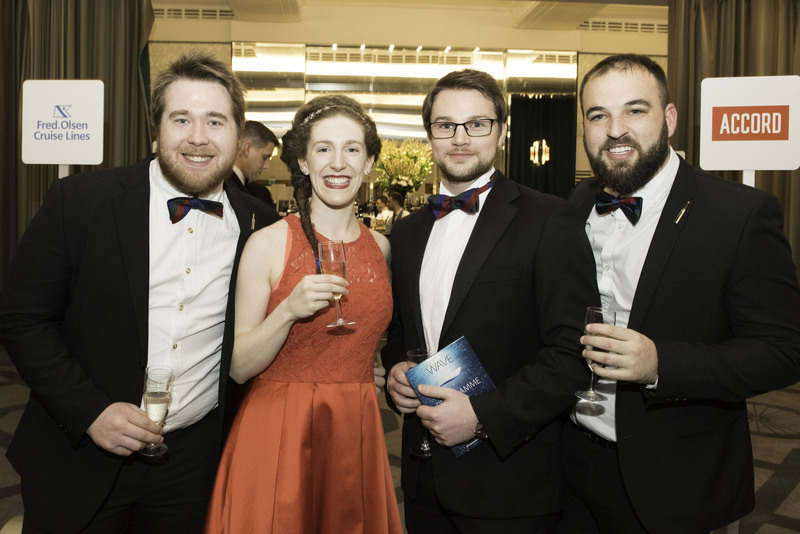 We have a full report in our next issue of World of Cruising but our photographer was on hand at the event to capture all the action. 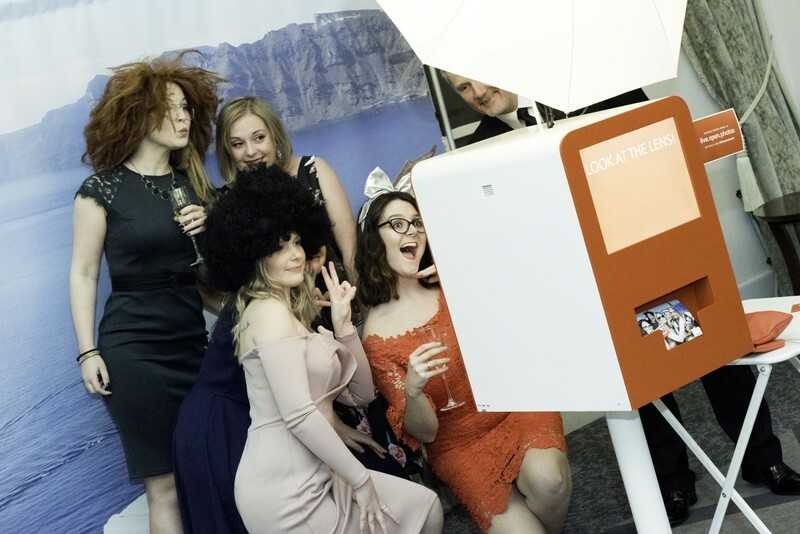 So take a look at the gallery below to see behind the scenes, all the celebrations and your favourite cruise lines. 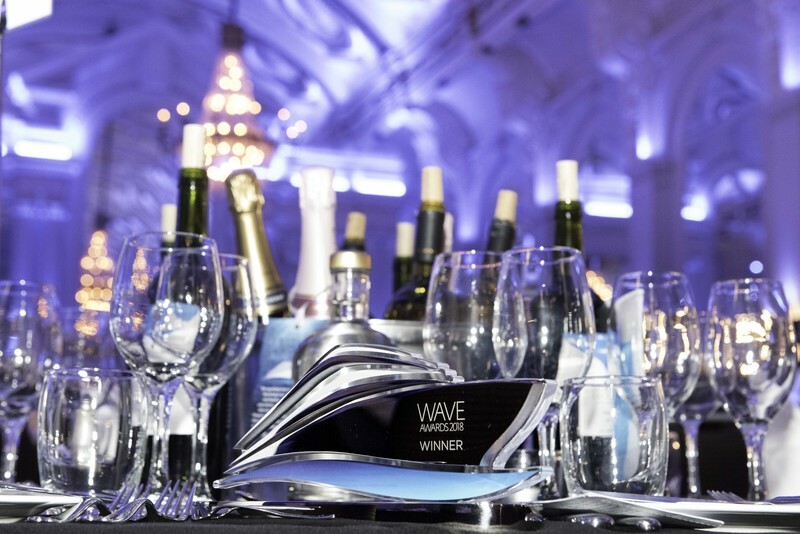 For further coverage of the Wave Awards 2018, grab a copy of the next issue of World of Cruising – out in shops March 22.